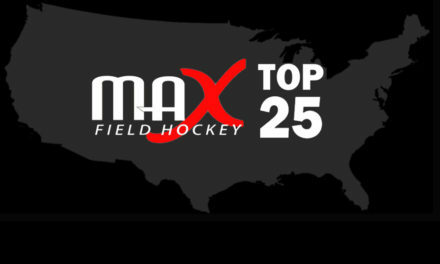 The feedback received through these coaches polls will be given serious consideration when compiling MAX Field Hockey’s weekly Regional & National Rankings, Weekly Awards, and Regional & National Awards. 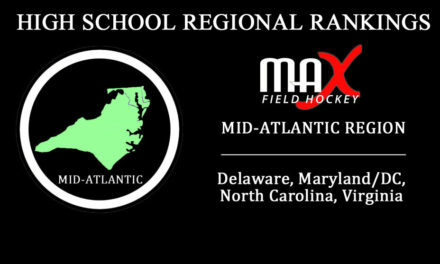 If there is a good enough response and participation in certain states, we will also consider publicizing these polls on the site as a state coaches poll. High School Coaches– to get started, create a free account at the ALL-NEW COACHES POLLING CENTRAL. To access the Coaches Polling Central, select “High School” from the main menu and then “Coaches Polling.” ONLY High School Head Coaches may create an account (to limit participation to one individual per school). 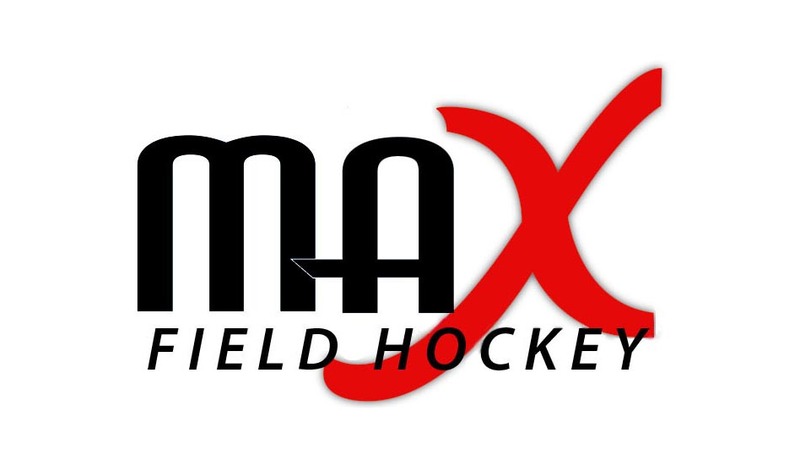 If you are not a high school head coach and believe your input would contribute to the process, please email us at admin@maxfieldhockey.com to request an account. 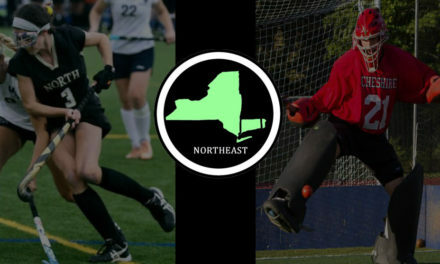 Week #1 Team Rankings and Regional Player of the Week and Team of the Week awards will begin the week of September 12th. [UPDATED] Week #1 Nominations are due by 11AM on TUESDAY, SEPTEMBER 13TH. *PLEASE HOLD OFF ON SUBMITTING EARLY NOMINATIONS SO YOU CAN CONSIDER ALL GAMES LEADING UP TO THE DEADLINE.